Effect of aerobic exercise on hippocampal volume in humans: A systematic review and meta-analysis. Hippocampal volume increase in response to aerobic exercise has been consistently observed in animal models. However, the evidence from human studies is equivocal. The authors undertook a systematic review to identify all controlled trials examining the effect of aerobic exercise on the hippocampal volumes in humans, and applied meta-analytic techniques to determine if aerobic exercise resulted in volumetric increases. They also sought to establish how volume changes differed in relation to unilateral measures of left/right hippocampal volume, and across the lifespan. A systematic search identified 4398 articles, of which 14 were eligible for inclusion in the primary analysis. A random-effects meta-analysis showed no significant effect of aerobic exercise on total hippocampal volume across the 737 participants. However, aerobic exercise had significant positive effects on left hippocampal volume in comparison to control conditions. Post-hoc analyses indicated effects were driven through exercise preventing the volumetric decreases which occur over time. These results provide meta-analytic evidence for exercise-induced volumetric retention in the left hippocampus. 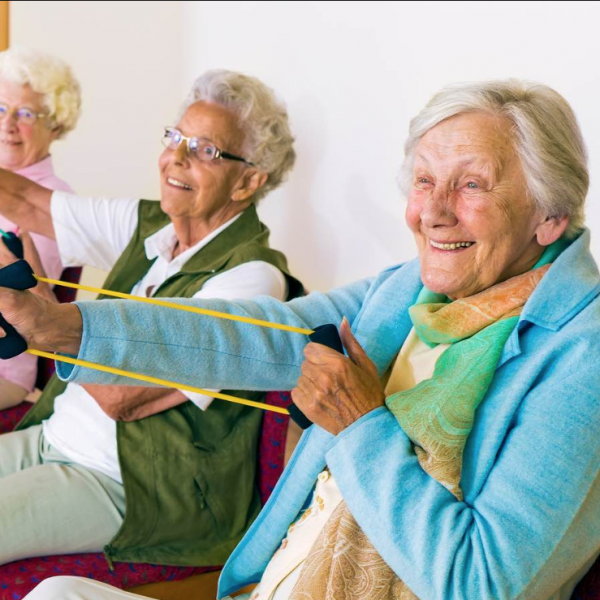 Aerobic exercise interventions may be useful for preventing age-related hippocampal deterioration and maintaining neuronal health. Firth J, Stubbs B, Vancampfort D, Schuch F, Lagopoulos J, Rosenbaum S, Ward PB. Neuroimage. 2017 Nov [Epub ahead of print].